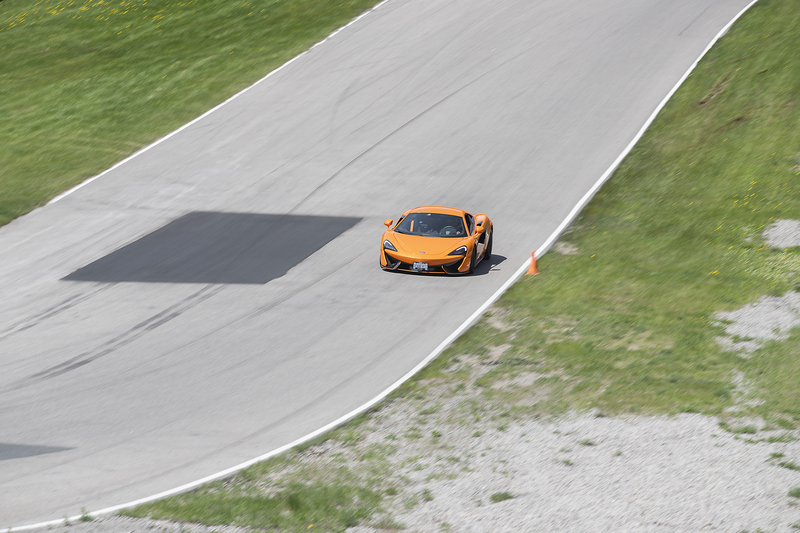 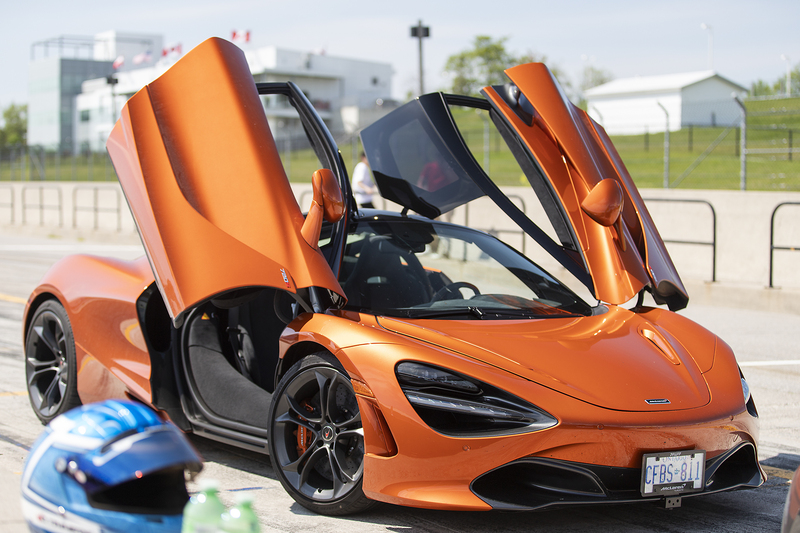 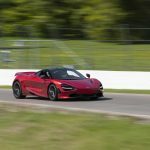 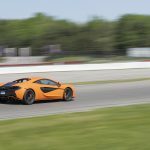 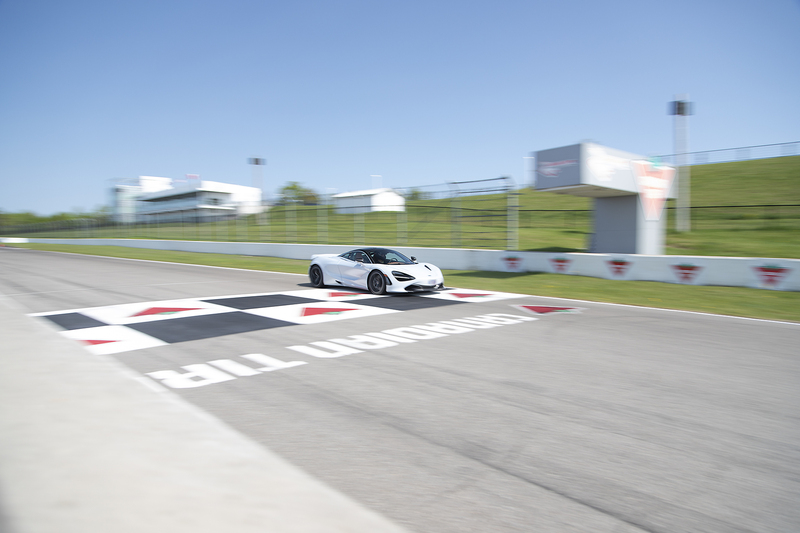 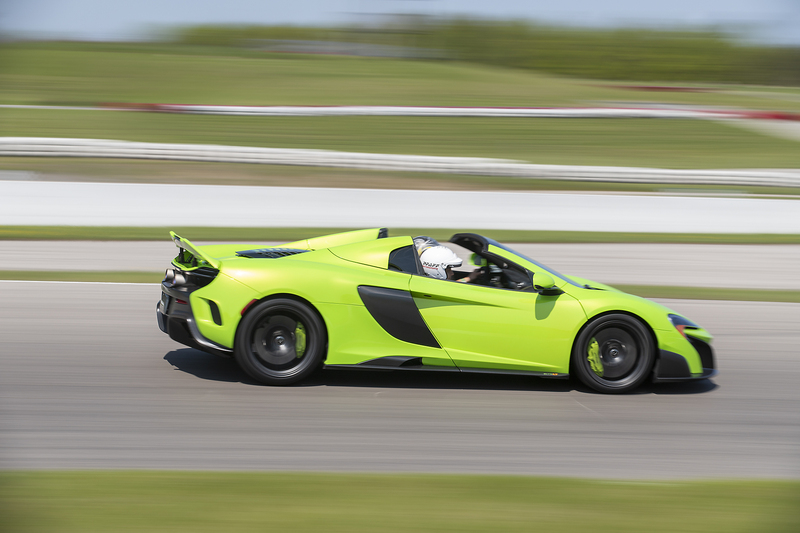 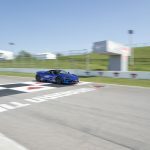  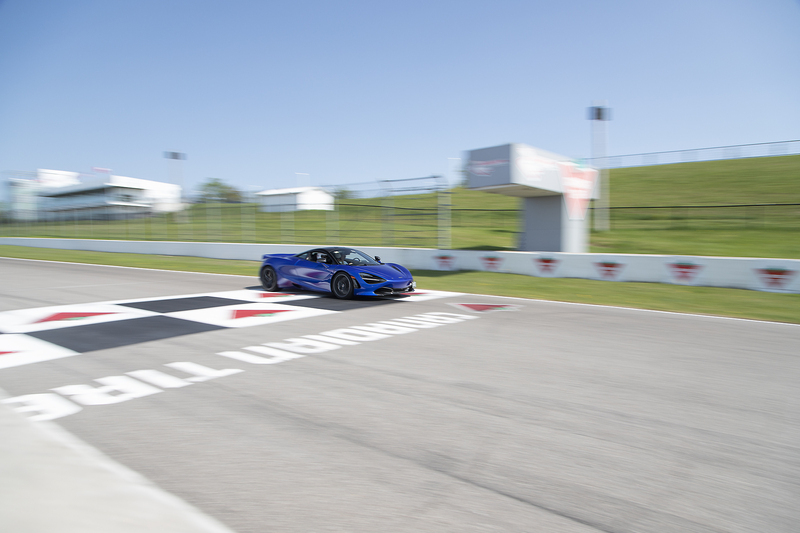 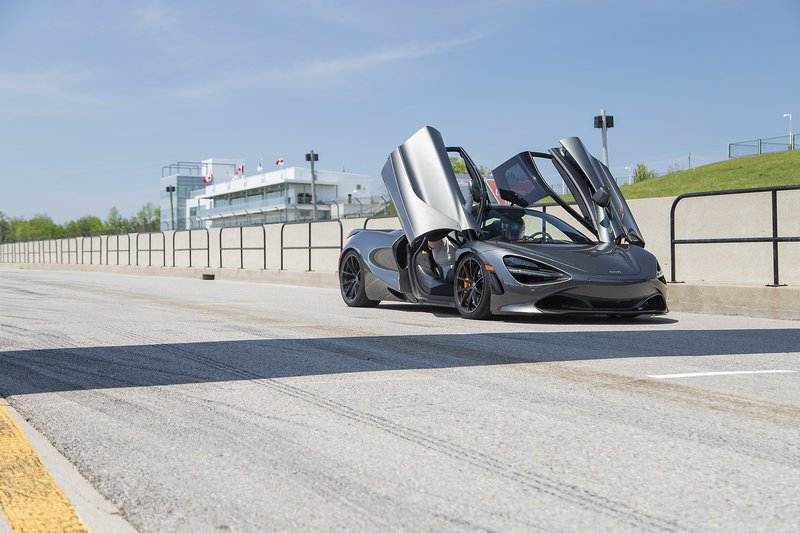 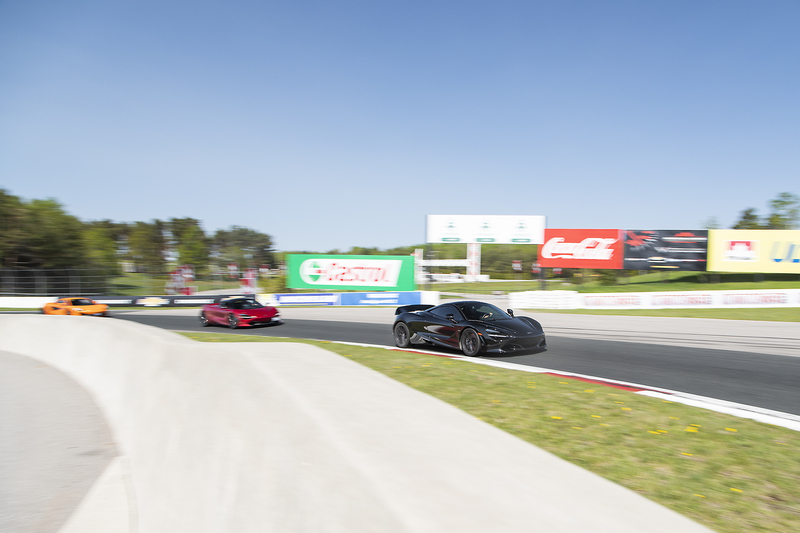 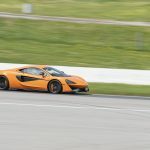 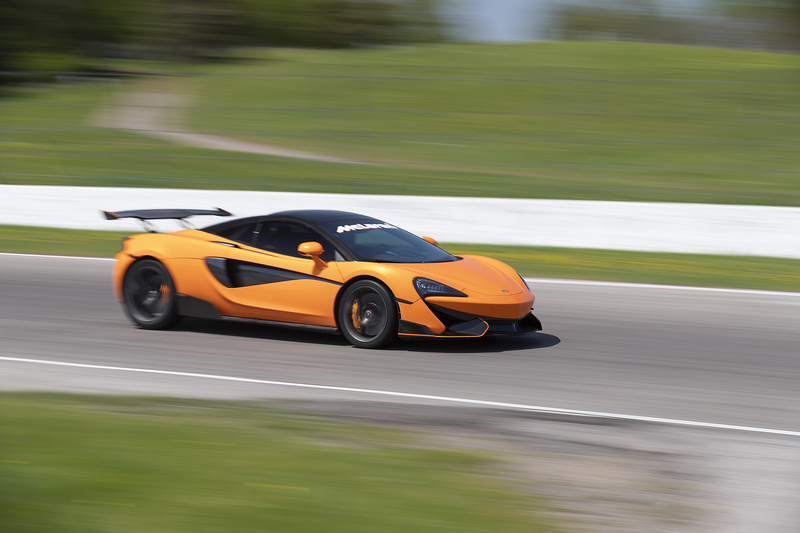 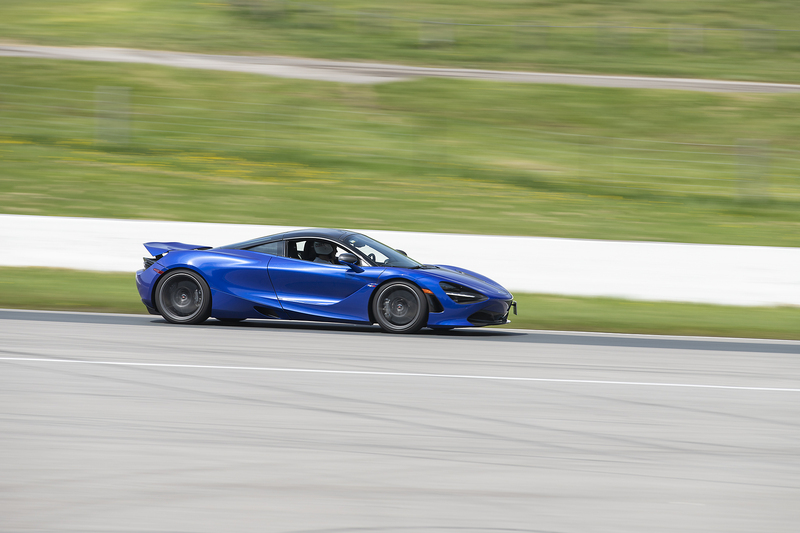 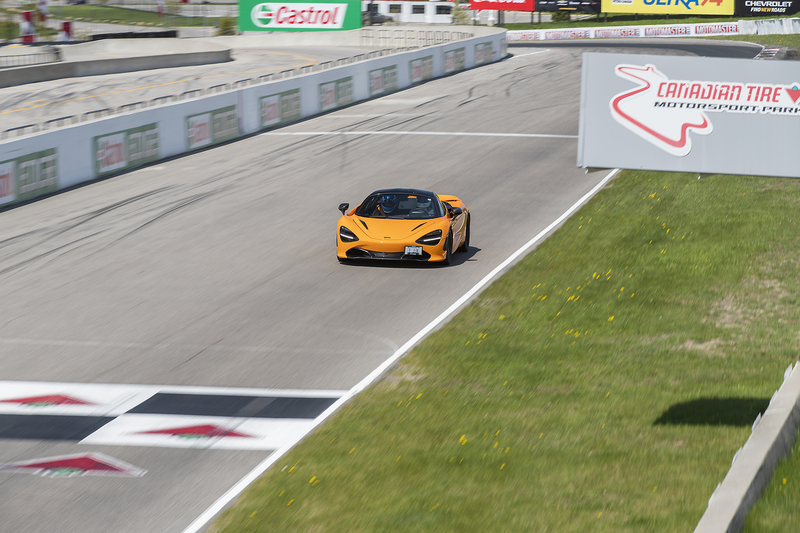 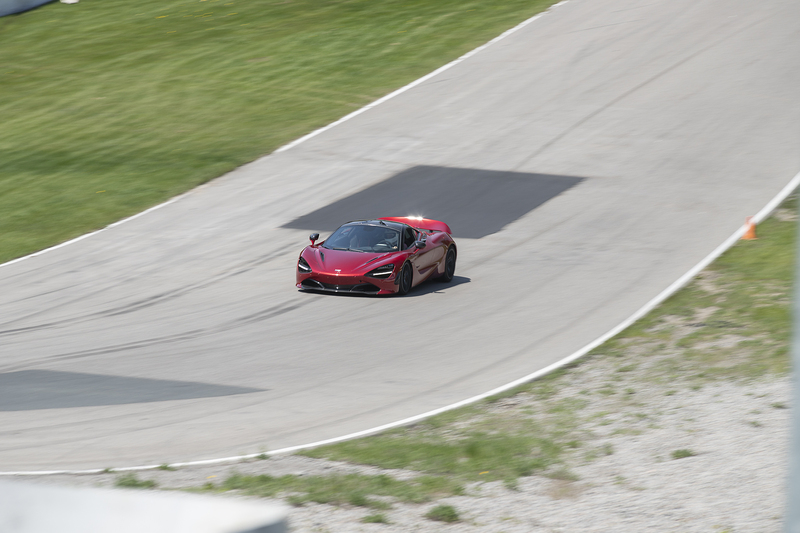 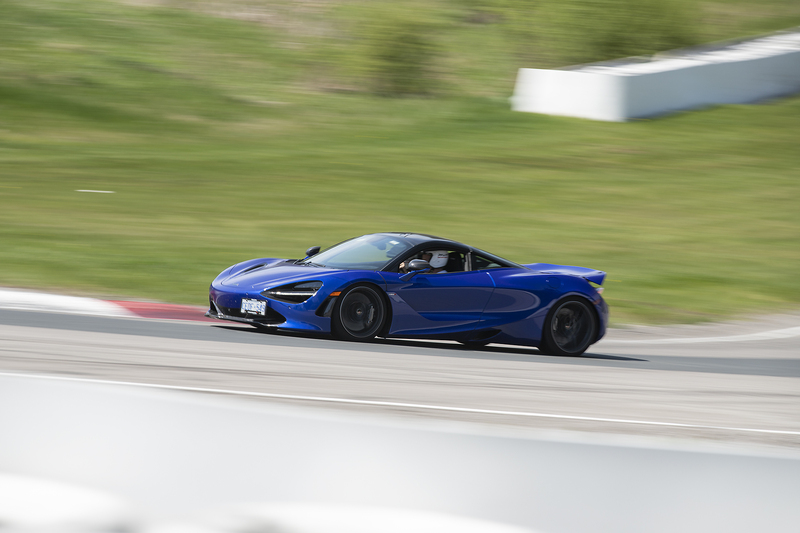 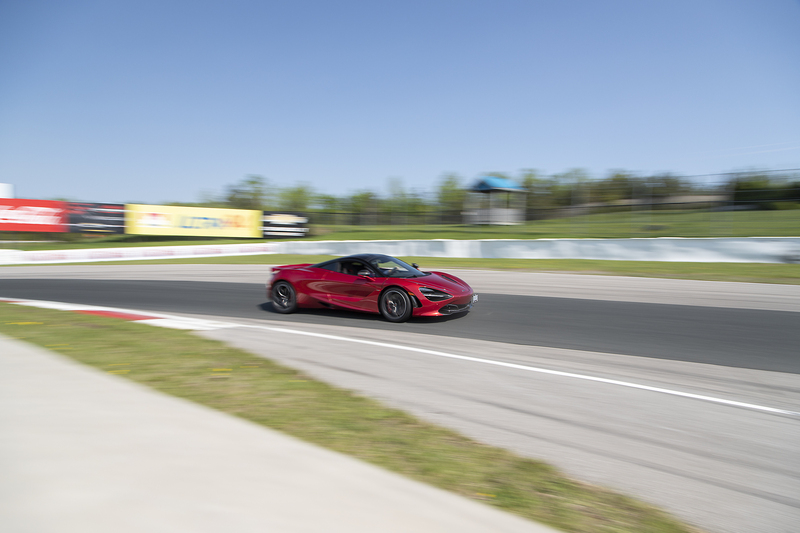 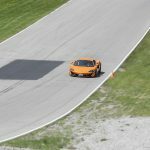 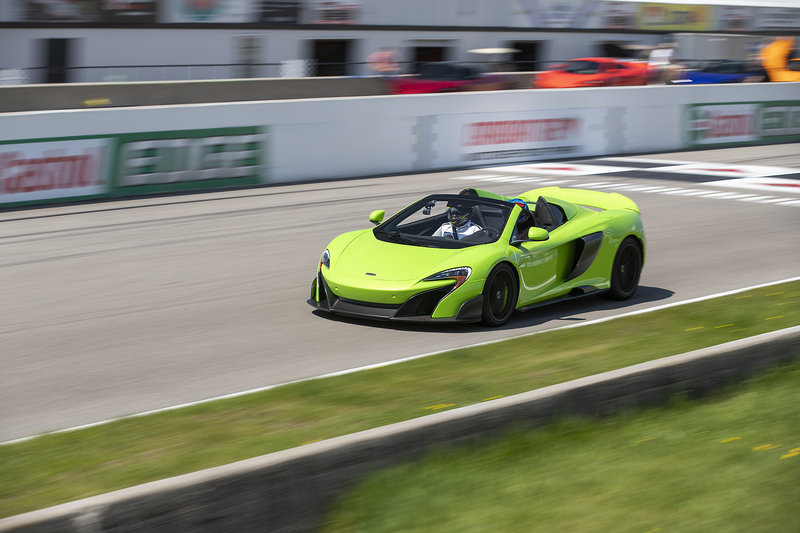 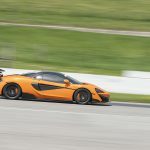 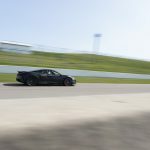 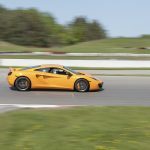 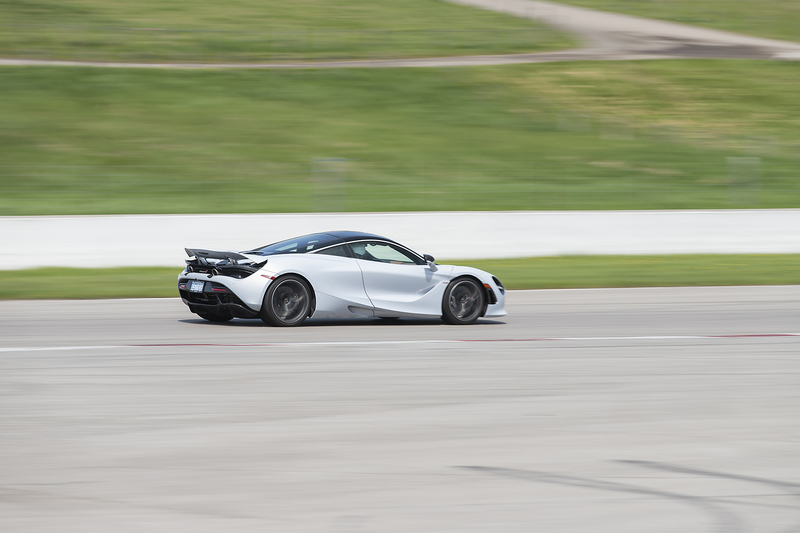 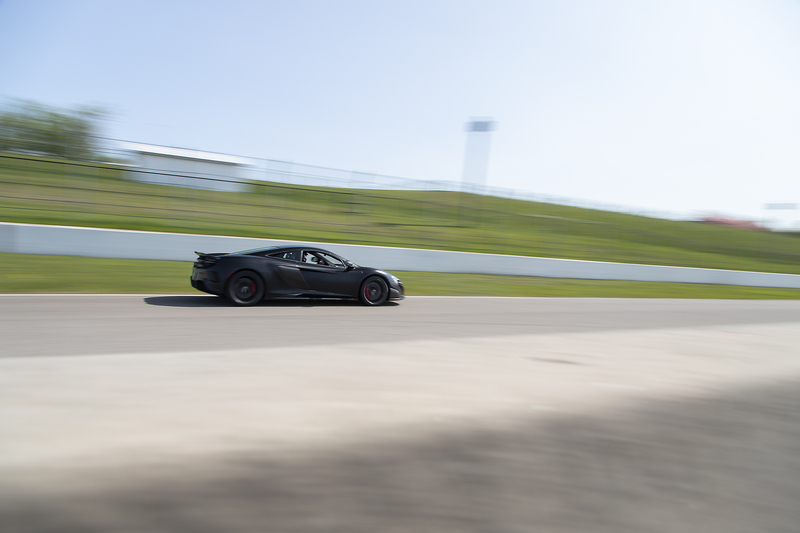 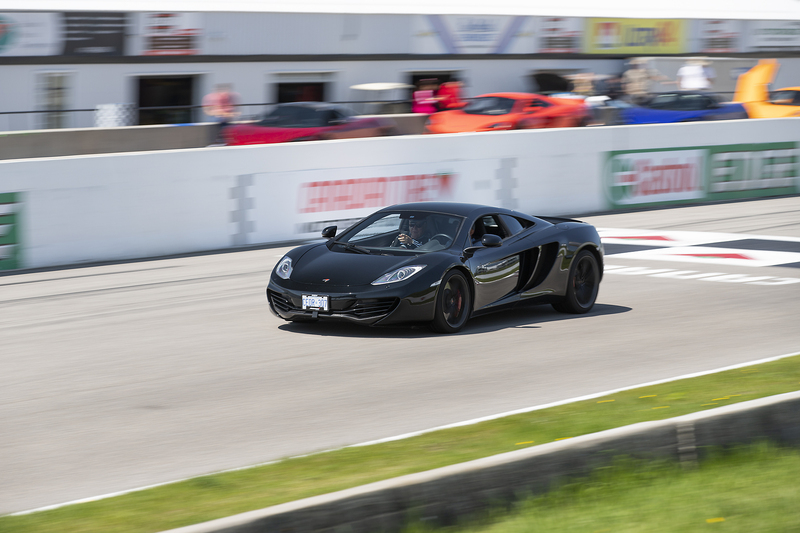 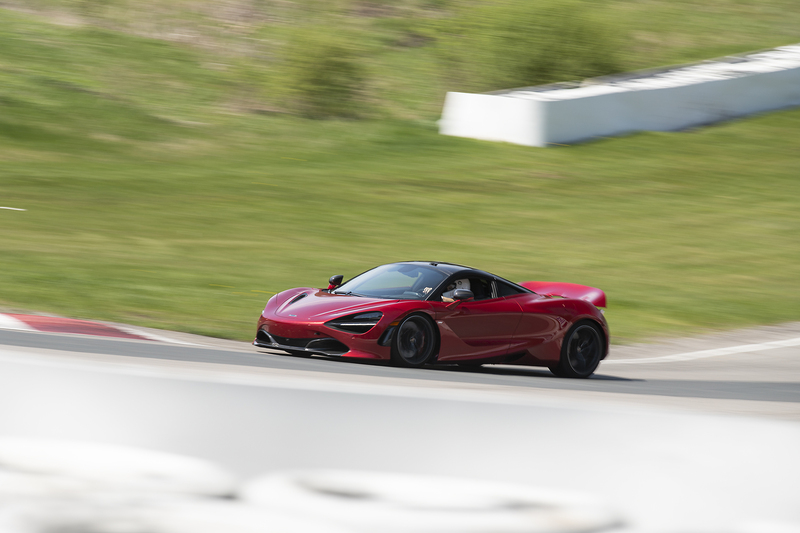 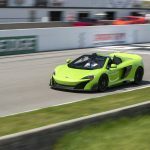 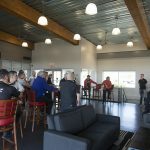 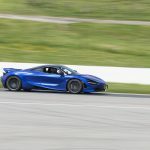 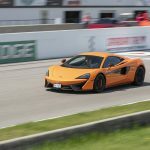 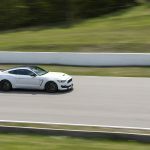 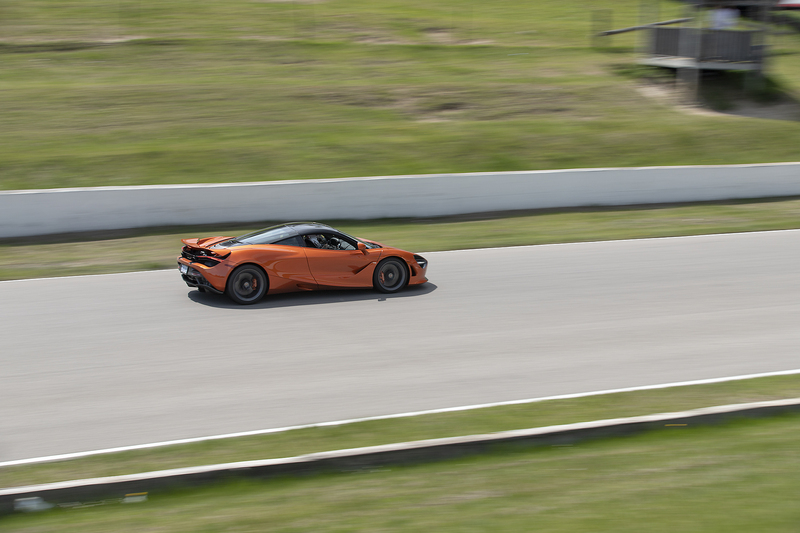 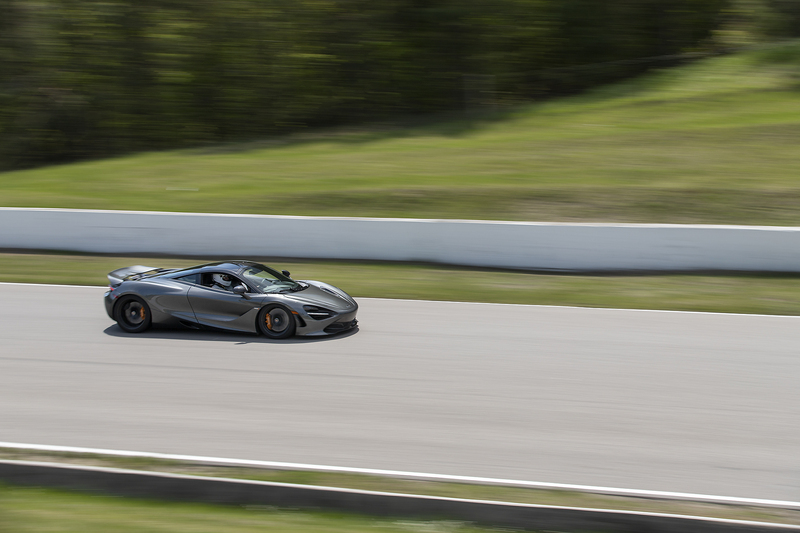 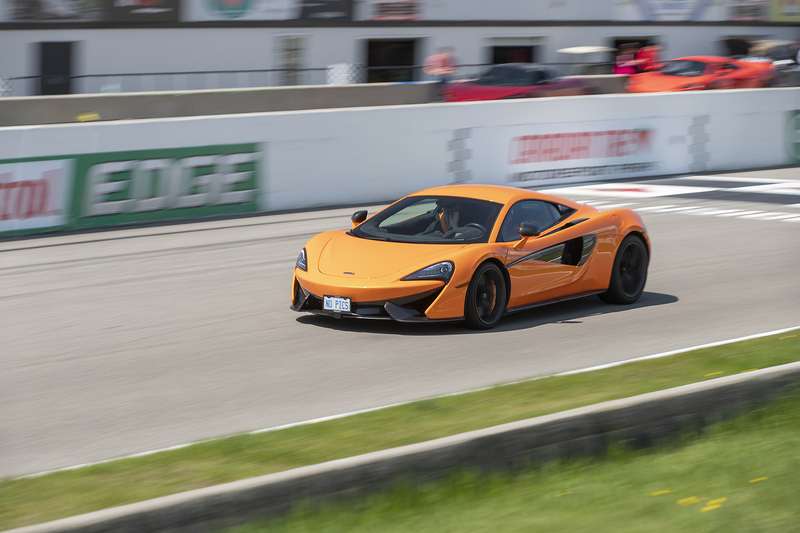 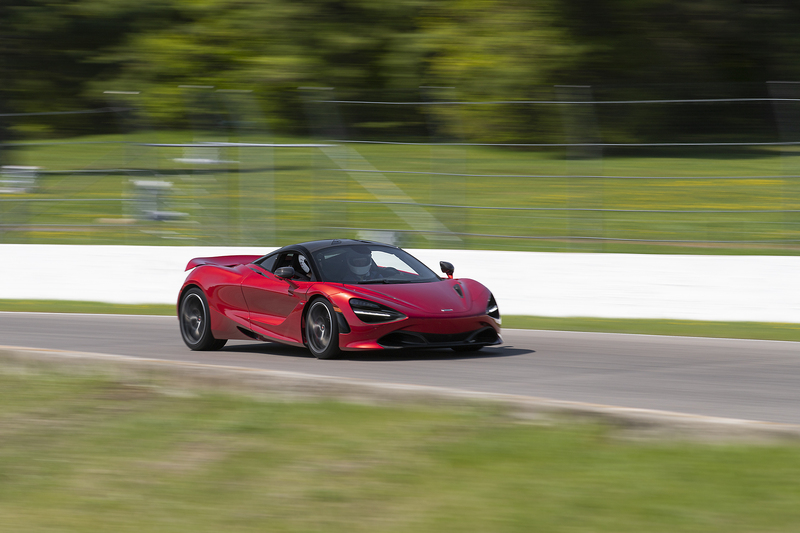 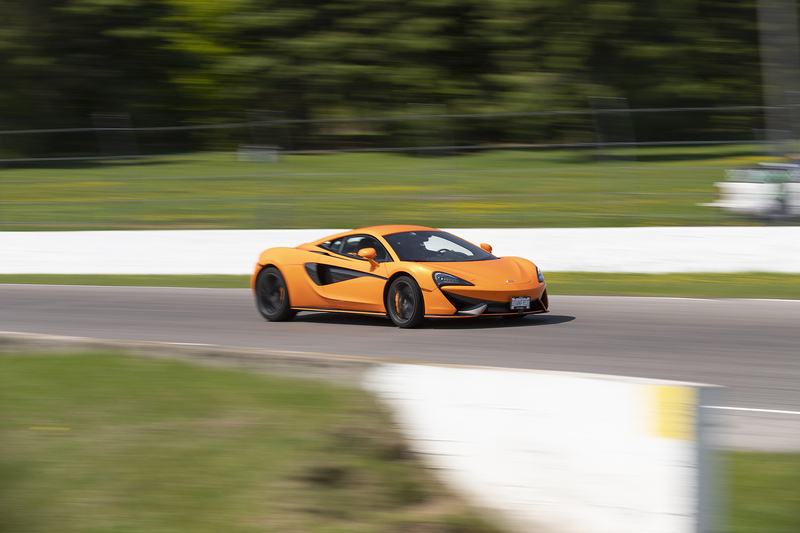 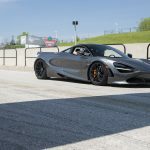 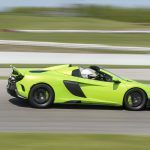 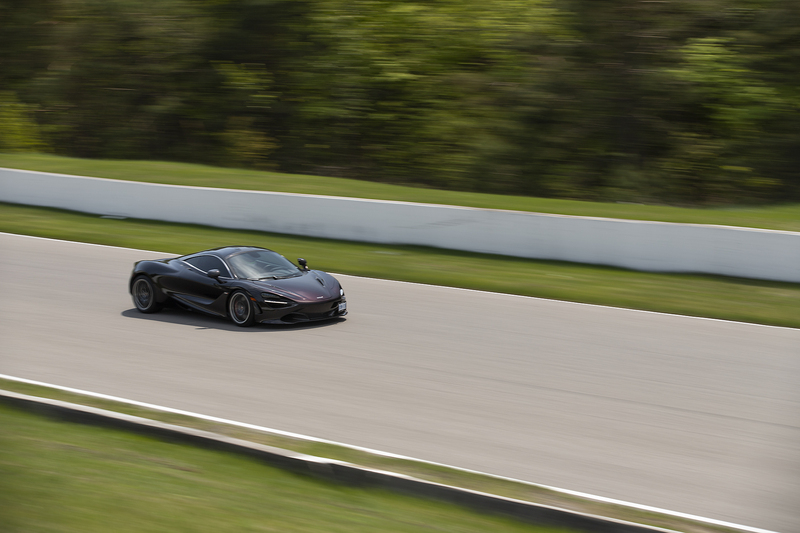 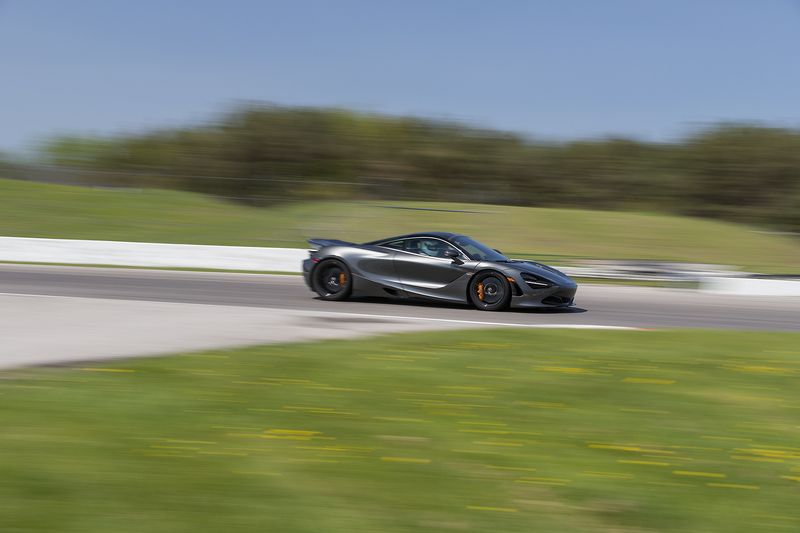 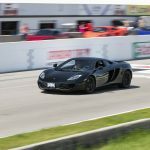 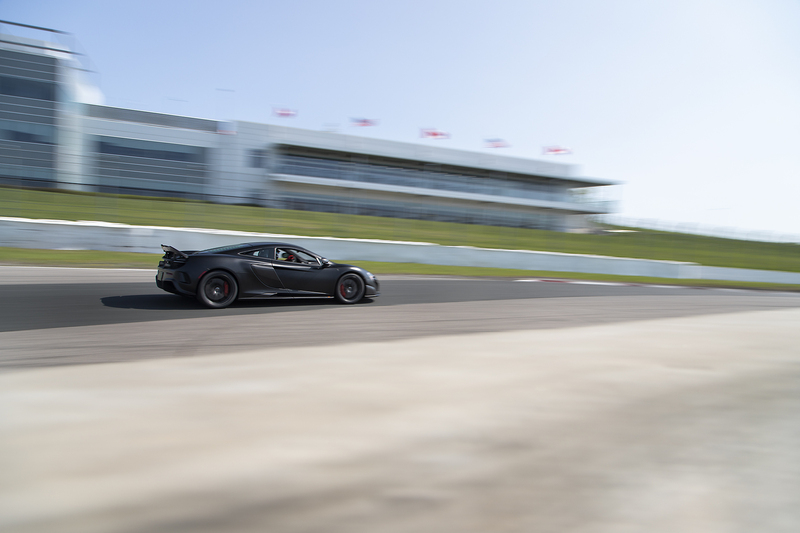 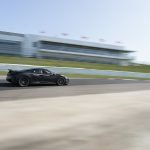 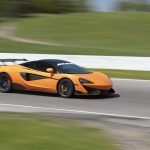 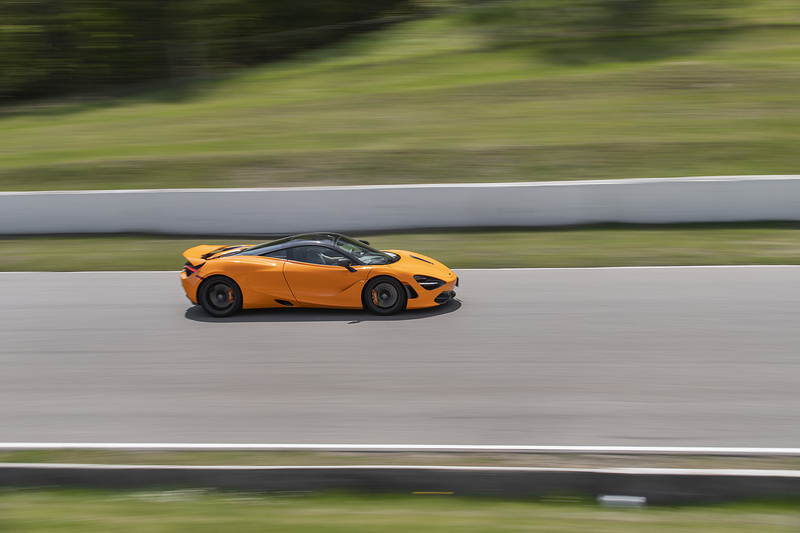 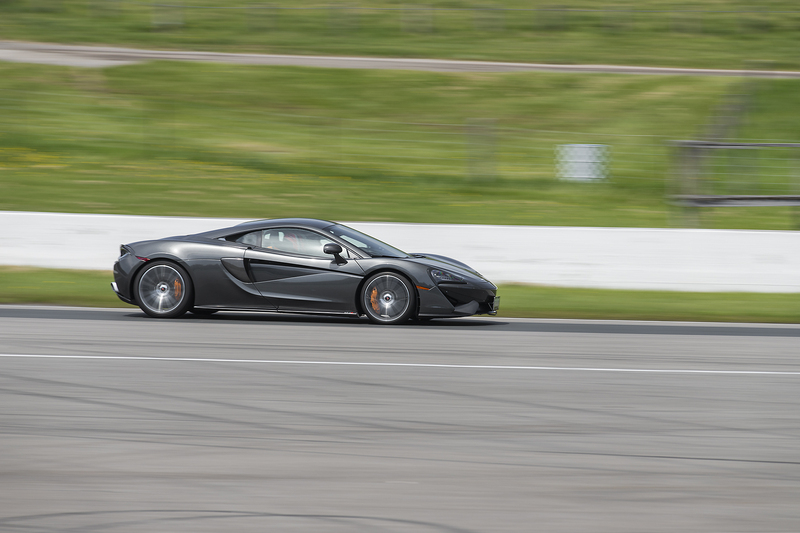 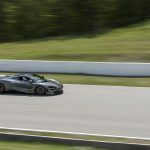 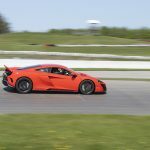 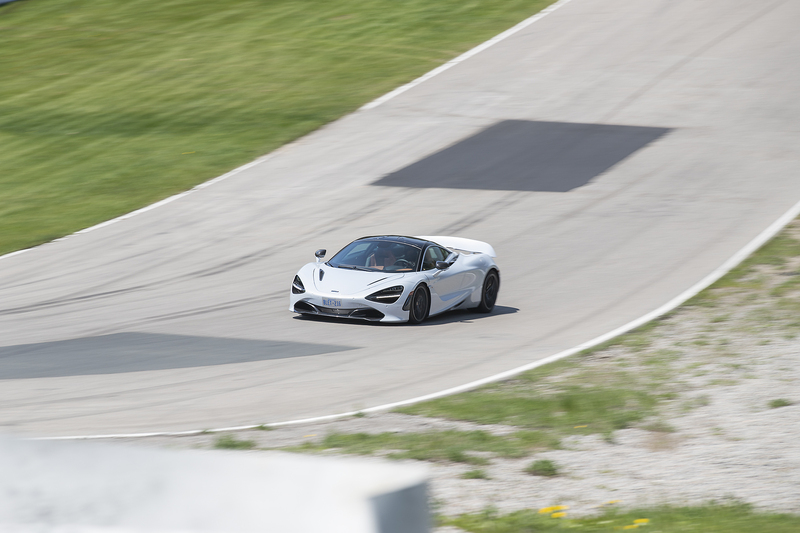 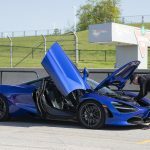 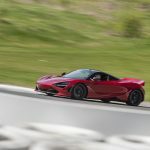 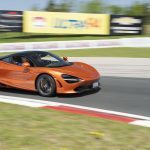 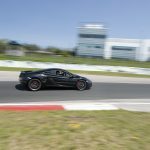 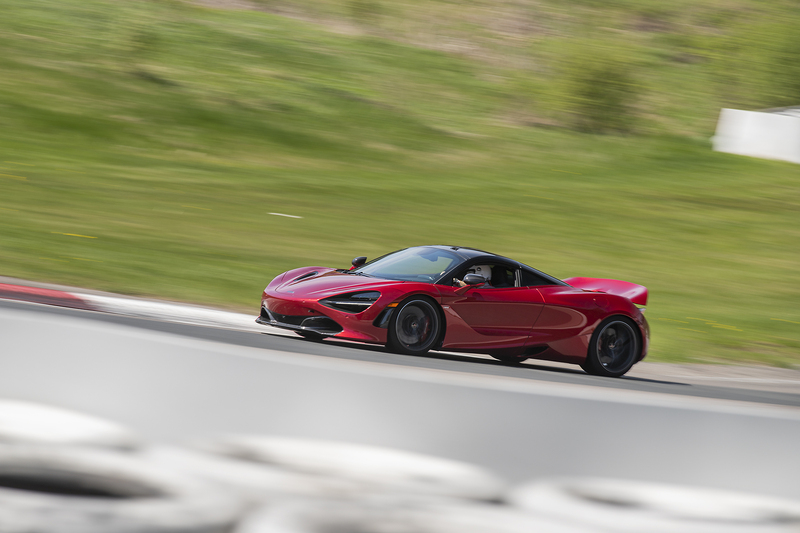 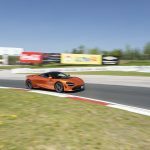 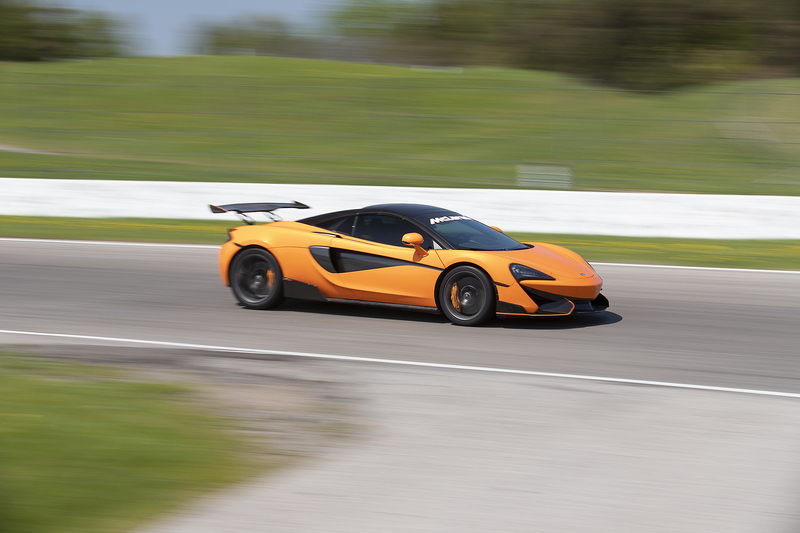 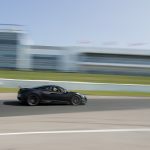 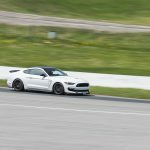 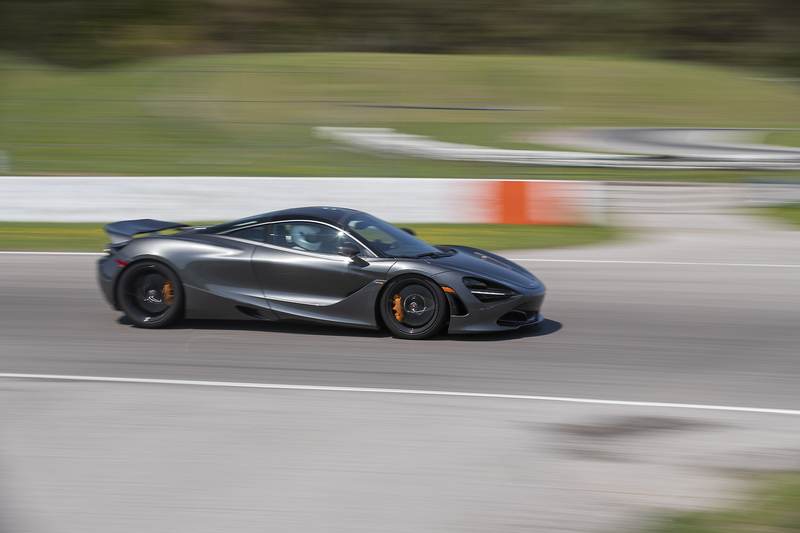 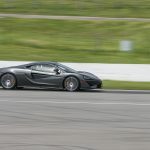 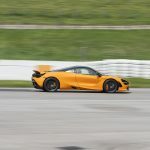 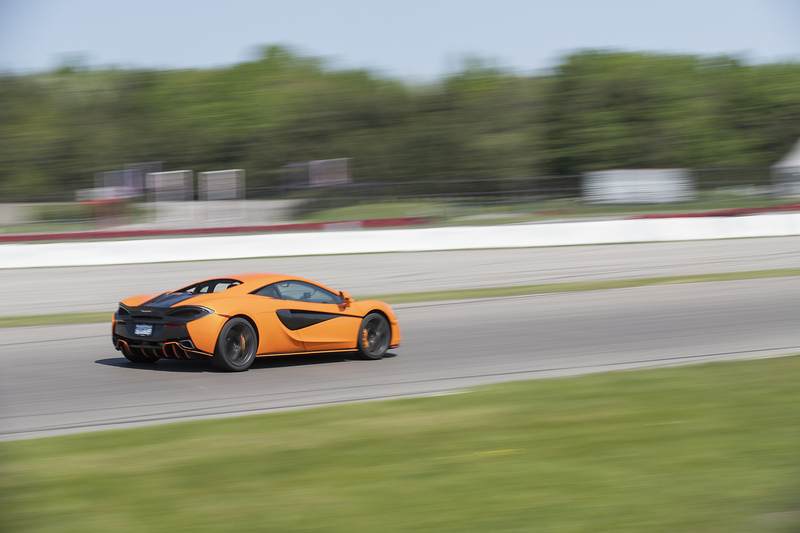 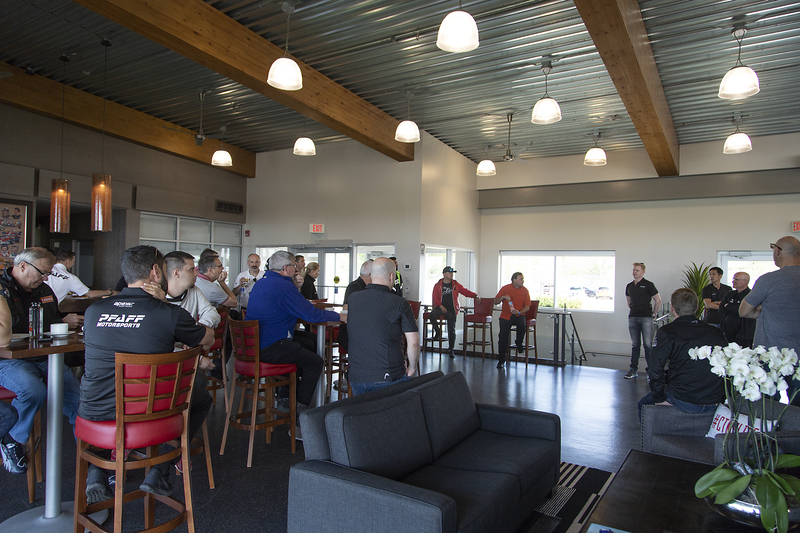 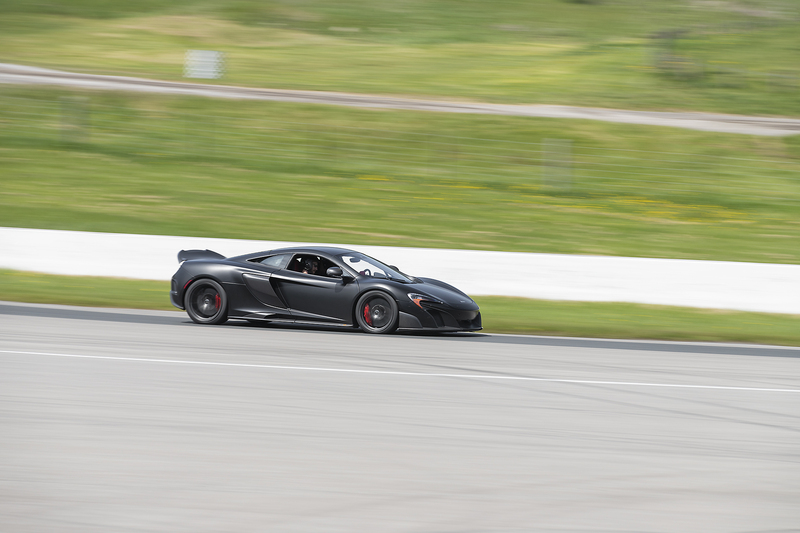 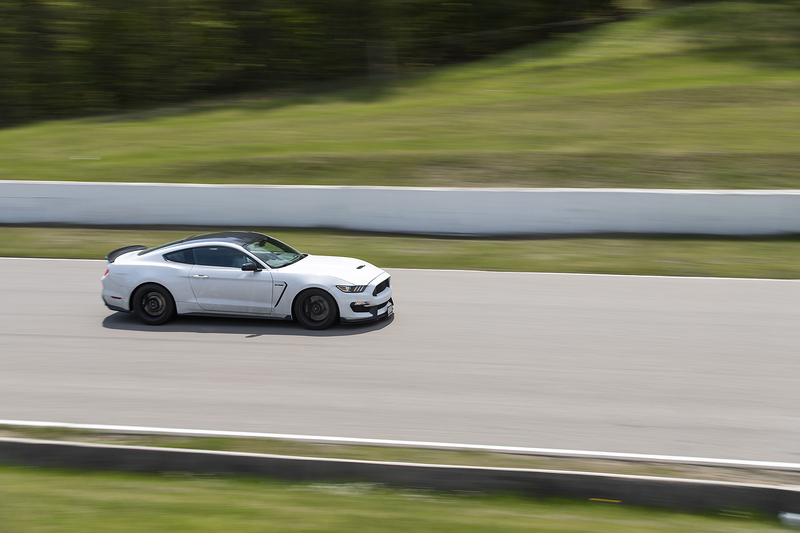 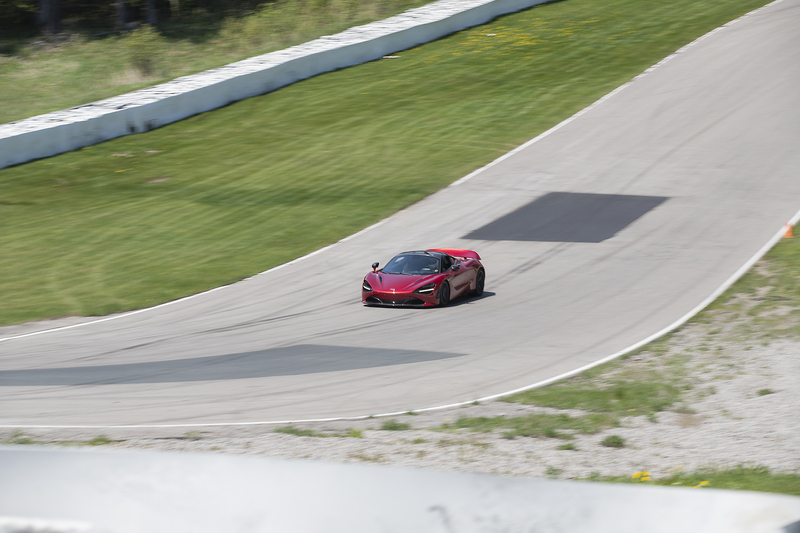 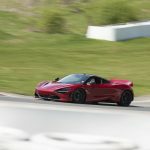 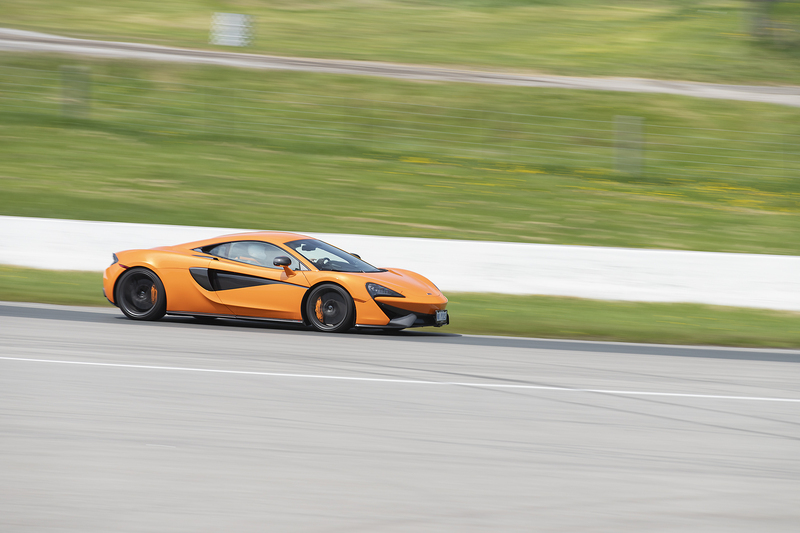 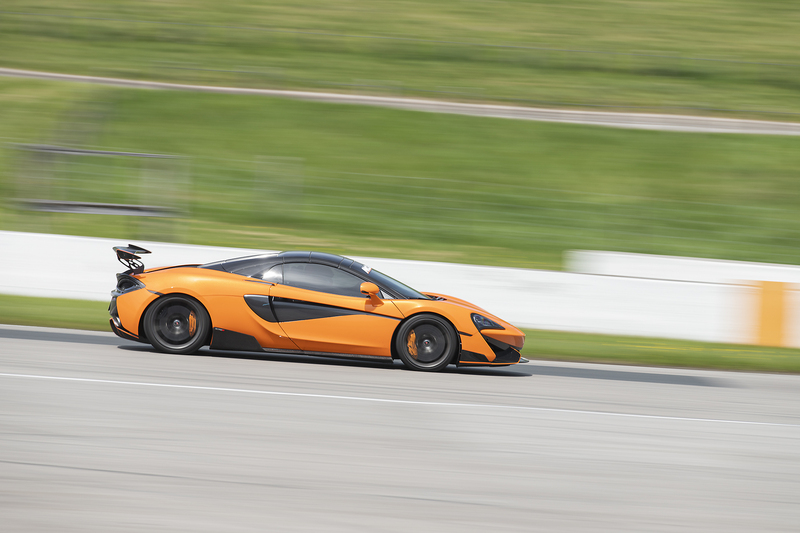 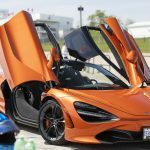 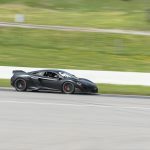 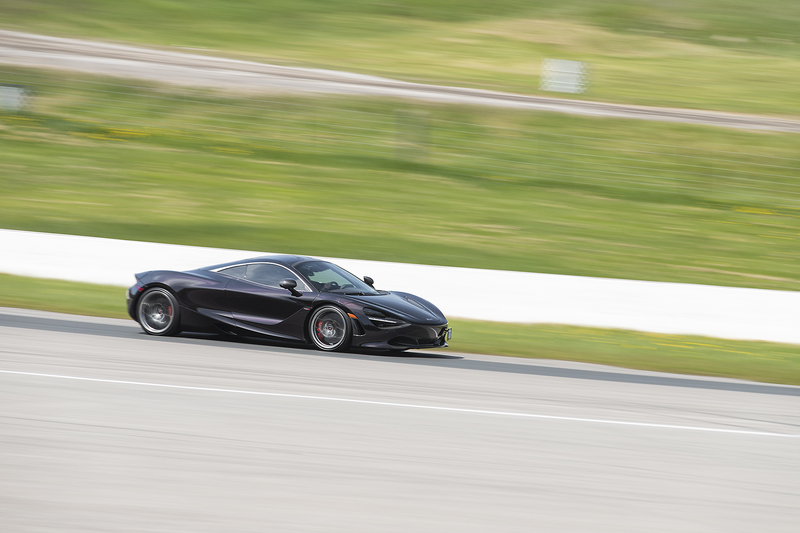 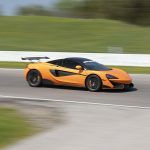 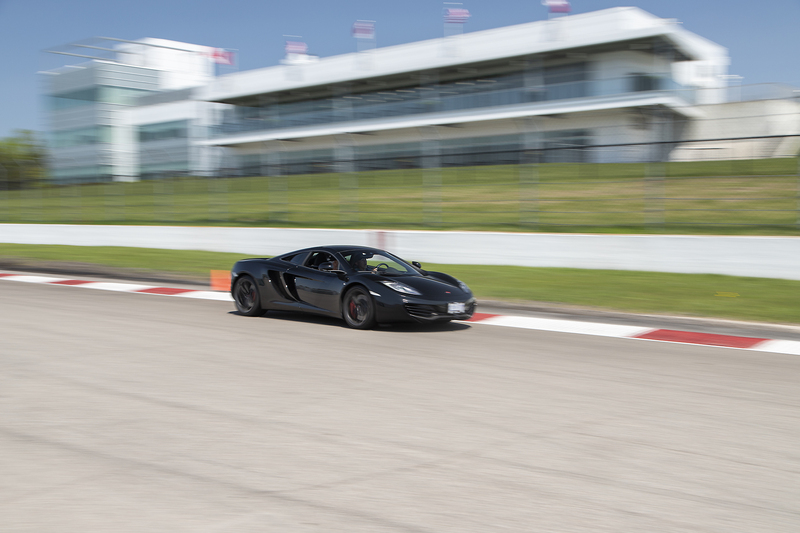 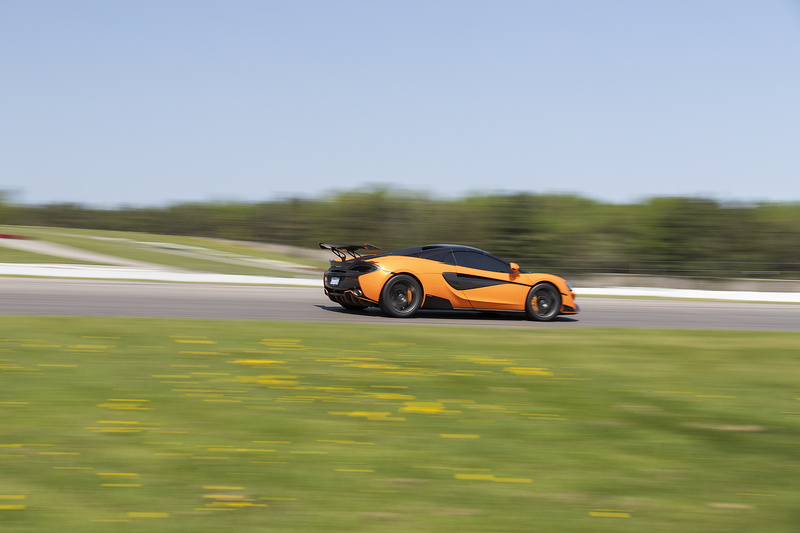 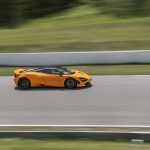 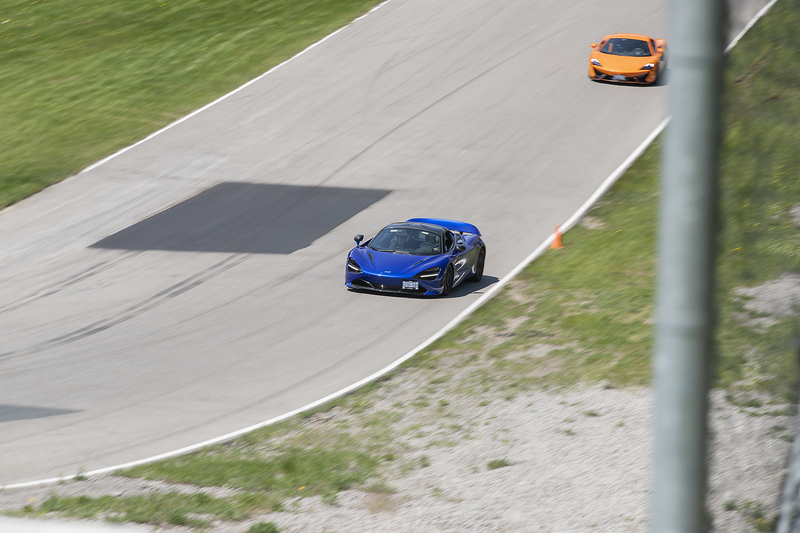 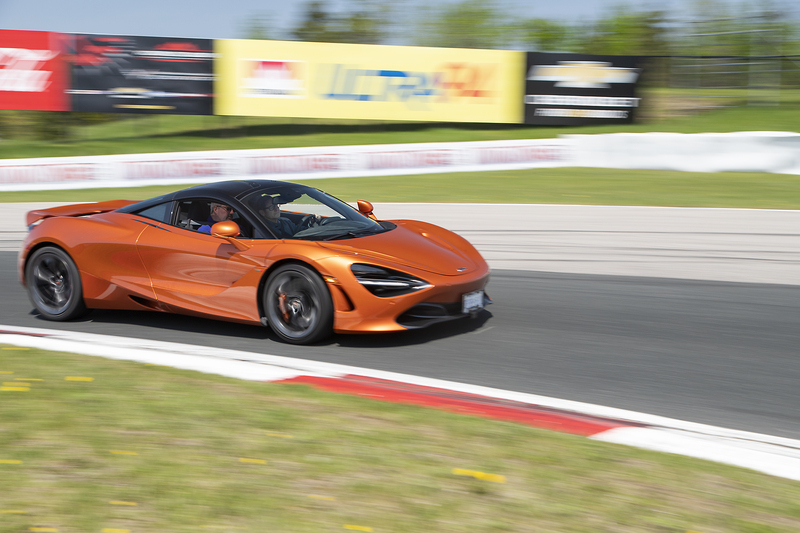 May 23, 2018 – McLaren Toronto hosted its first track event of the 2018 calendar year at Canadian Tire Motorsport Park’s (Mosport) legendary Grand Prix circuit. 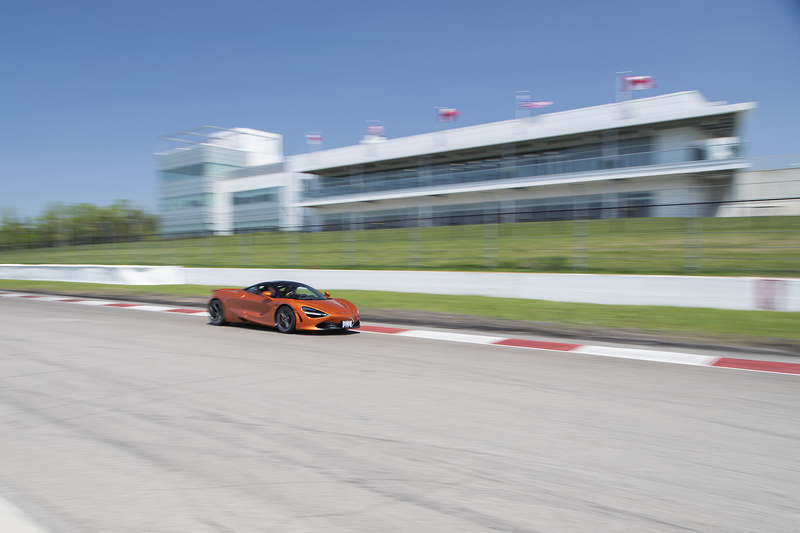 The day was near perfect with clear skies, sun shining, and temperatures near 30 degrees. 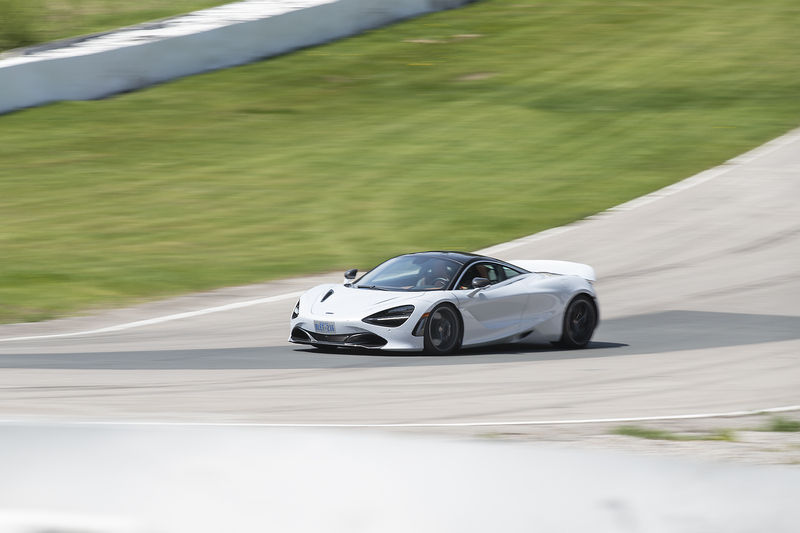 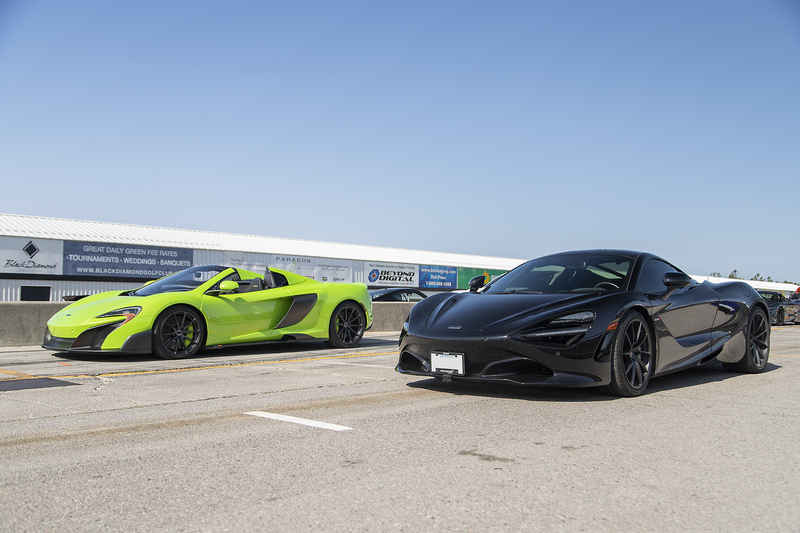 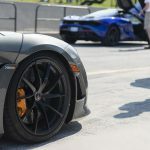 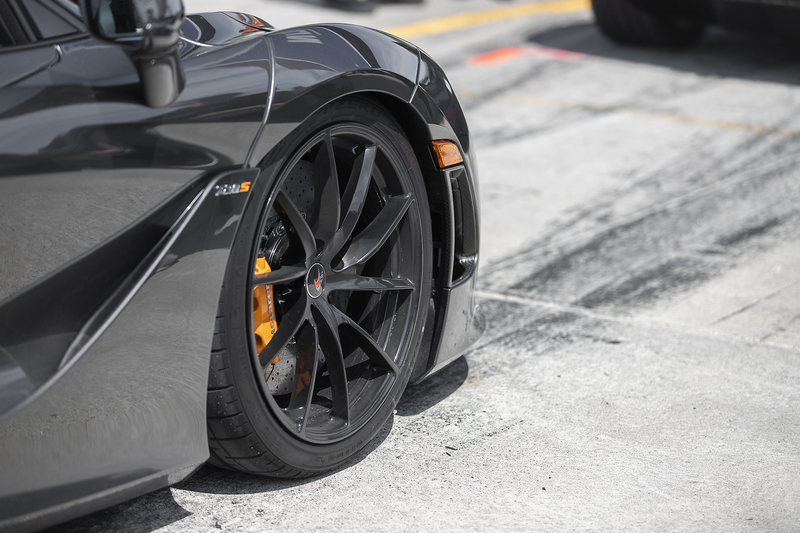 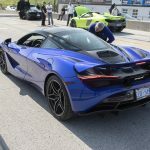 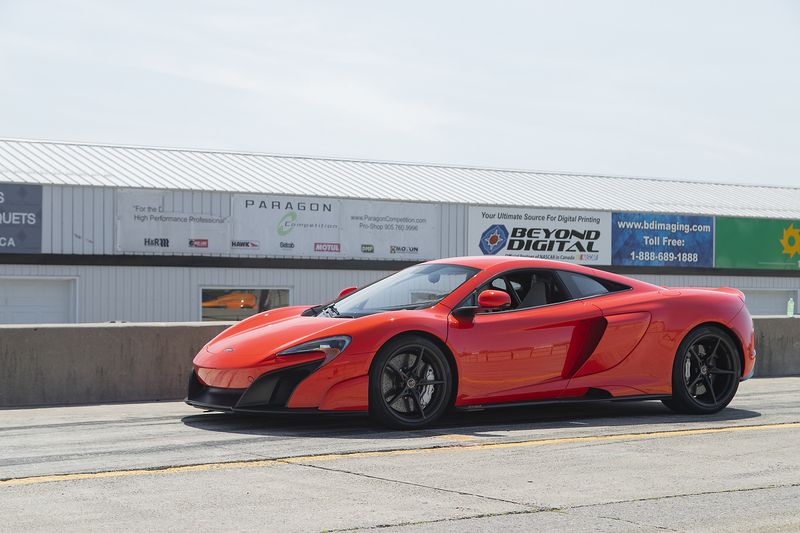 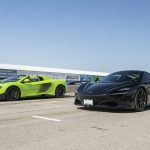 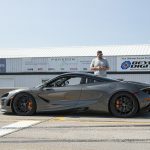 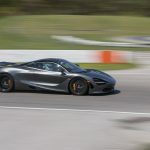 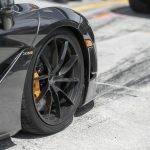 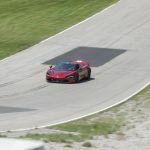 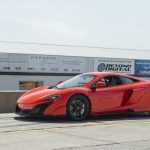 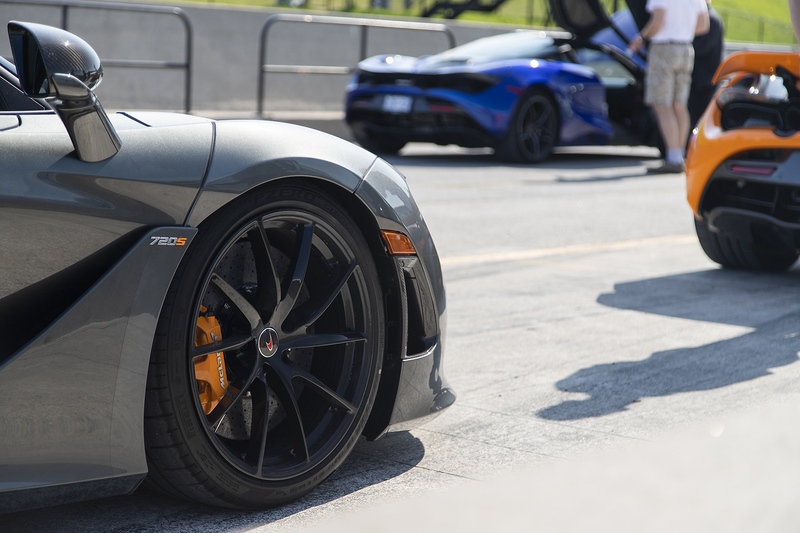 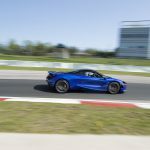 Clients of McLaren Toronto brought their toys out to play, with 3 675LT’s in attendance, and quite a few 720S’, some of which set tire on a track for the first time. 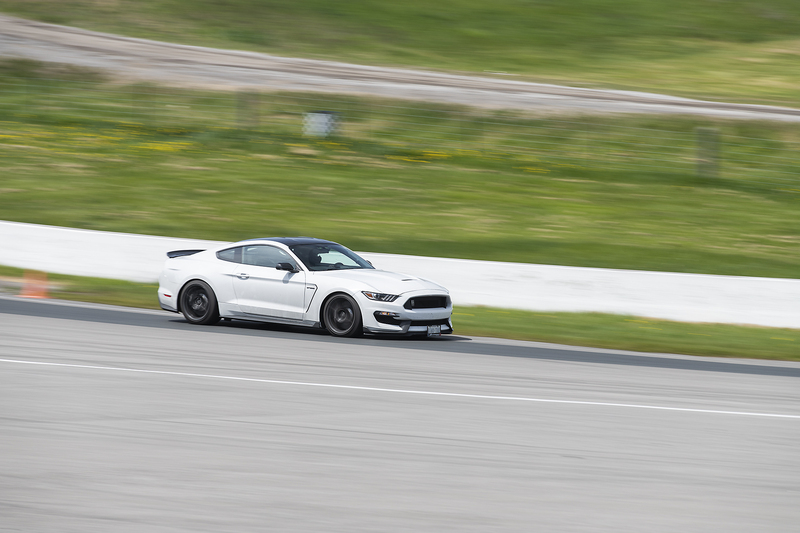 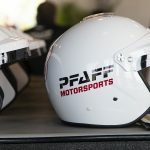 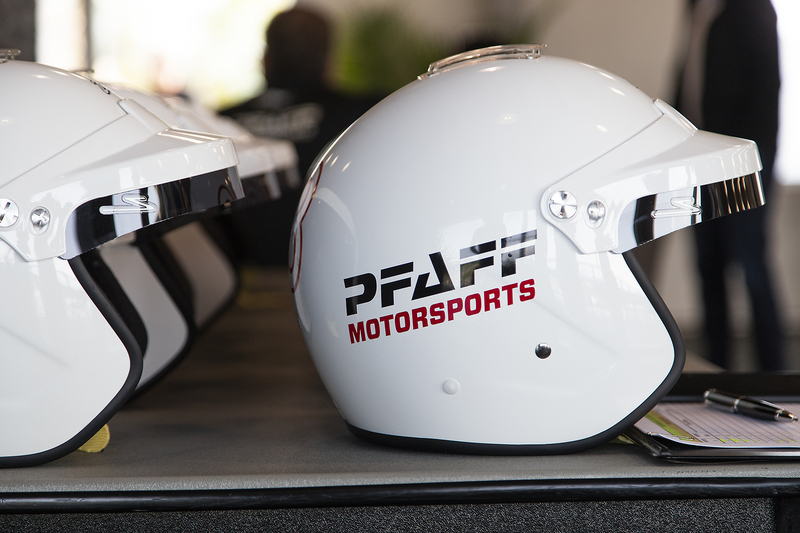 Their first track event went off without a hitch, with APEX driver training and Pfaff Motorsports on site for technical support, every driver had the opportunity to truly dial in their lines and push their vehicles further than ever expected.